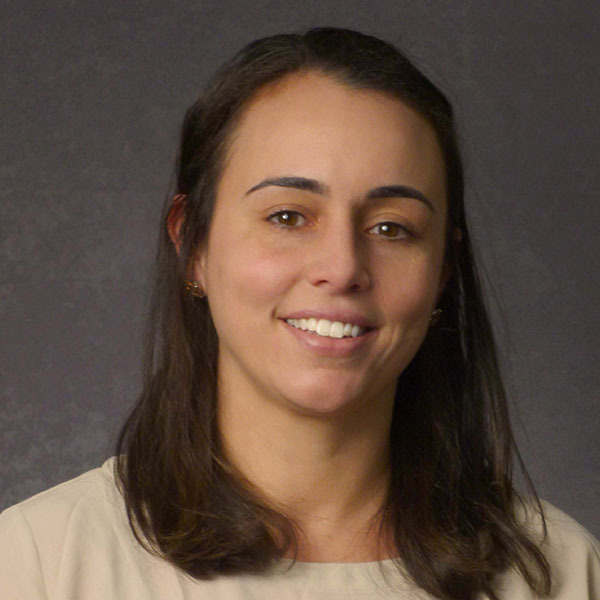 Ms. Borsari has more than six years’ experience as a Physician Assistant. Prior to CHC of Cape Cod, she worked for Health Express Urgent Care. She also has a background in emergency medicine with Steward Medical Group at St. Anne’s Hospital in Fall River and at Lawrence and Memorial Hospital in New London, Groton and Westerly, Rhode Island. Ms. Borsari earned a BS in Biology from Roger Williams University and a Master’s in Physician Assistant Studies from Springfield College. She lives in Plymouth with her husband Doug, her 1-year-old son Luca, and a 6-year-old American Bulldog/Boxer named Marley.